Want all the hottest buzz delivered to you in one shiny, happy video package? 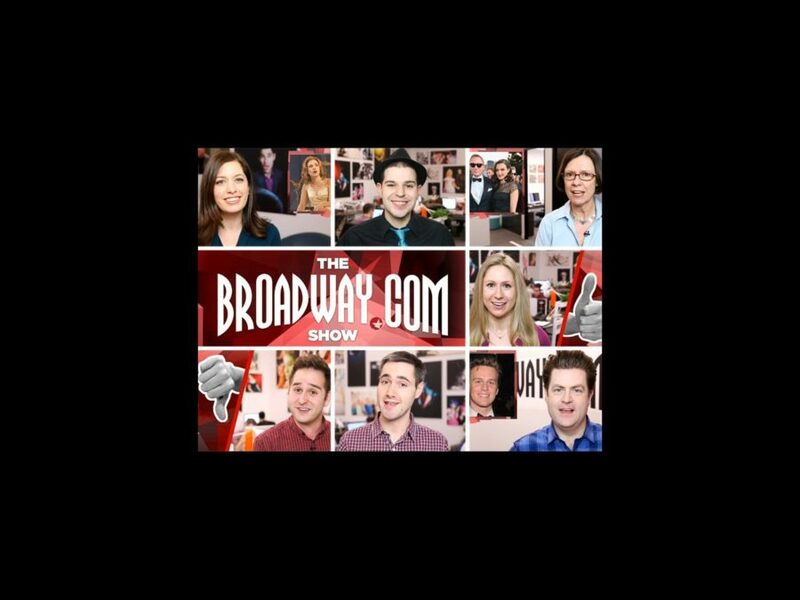 Love Broadway.com and want to feel a part of it all? Can't get enough of Broadway stars on Twitter? Welcome to The Broadway.com Show, our new series that throws open the door to the Broadway.com newsroom and gives you an all-access pass to the most wonderful and wacky stories happening right now. Written by and featuring the Broadway.com staff in all our glory, this new weekly show is like having a Broadway bestie dishing in your ear during intermission–but better. Not only will you get important information like what's new with your obsession (and ours!) Jonathan Groff and how Scarlett Johansson feels about Benjamin Walker's naked tush, but you'll also get tweets, pics and loads of opinions. Let's face it: We're all certified Broadway nerds, and The Broadway.com Show is designed to keep you reveling in theater geekdom. Check out the world premiere episode below!